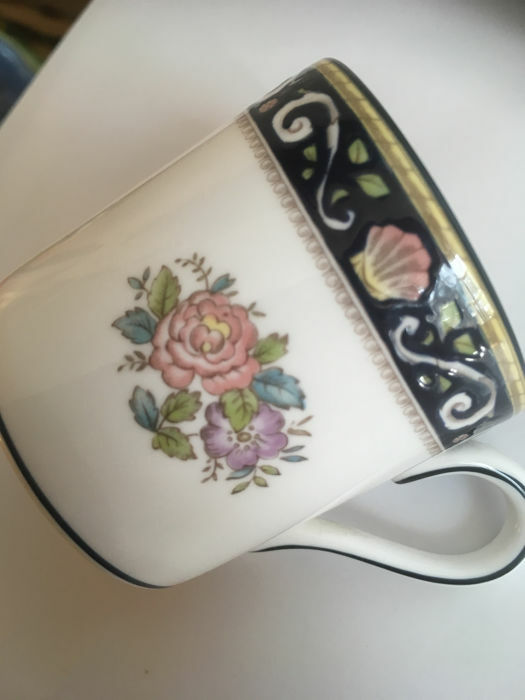 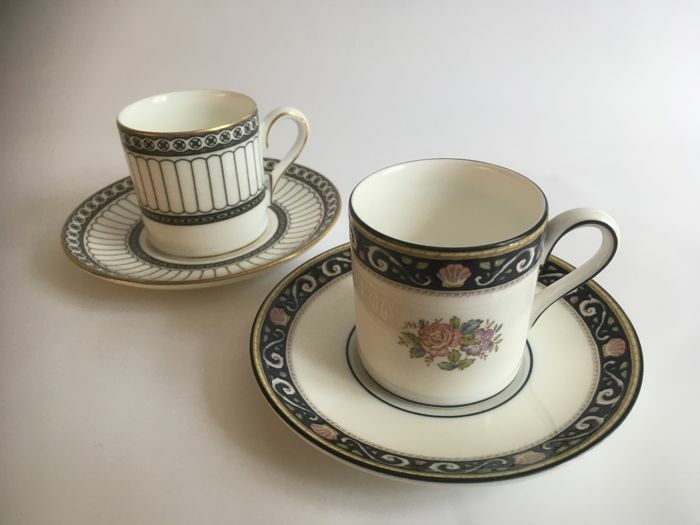 Two beautiful espresso cups and saucers. 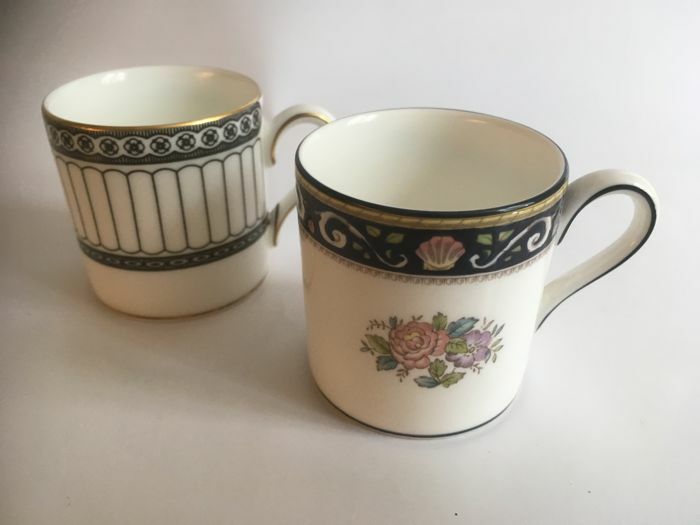 Both are unused and in mint condition. 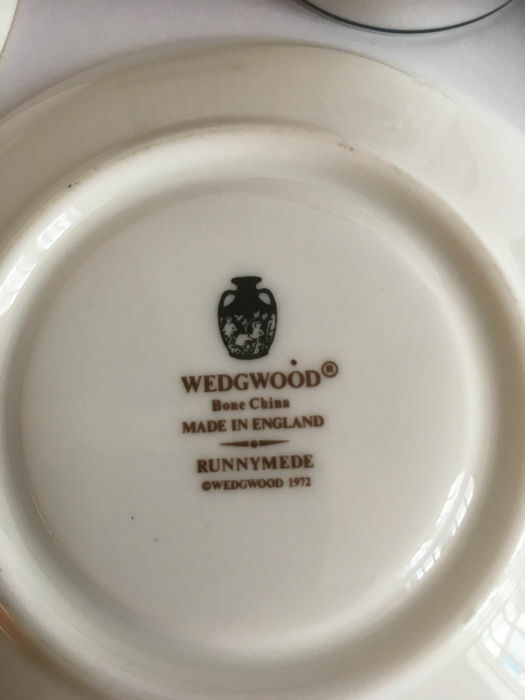 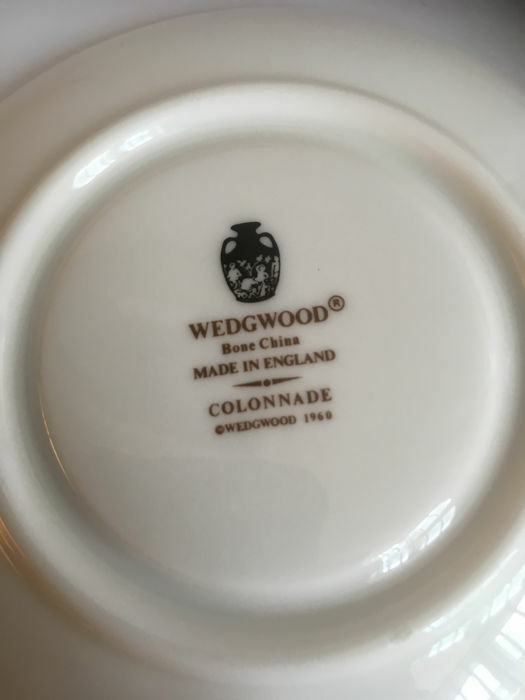 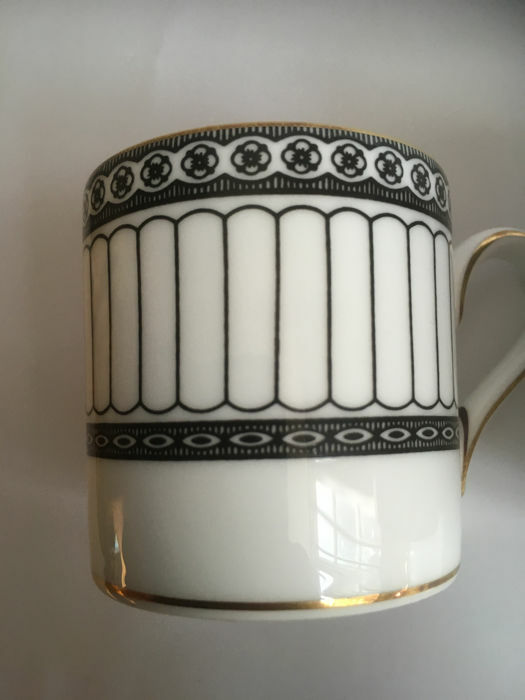 The sets are from the Bunnymede and Colonnade series by Wedgwood. 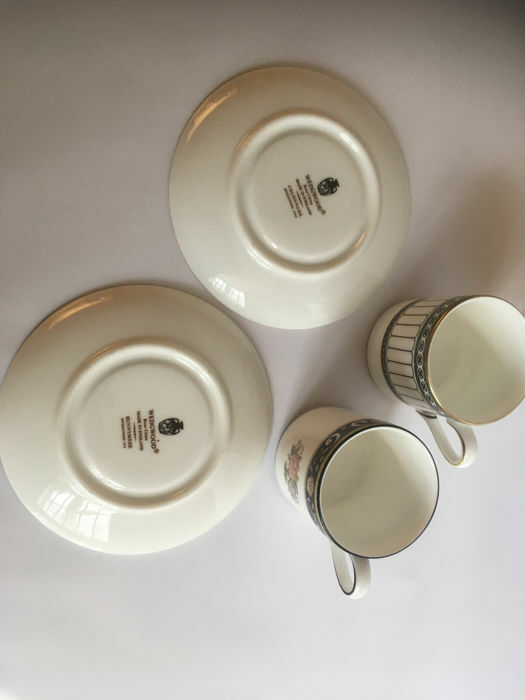 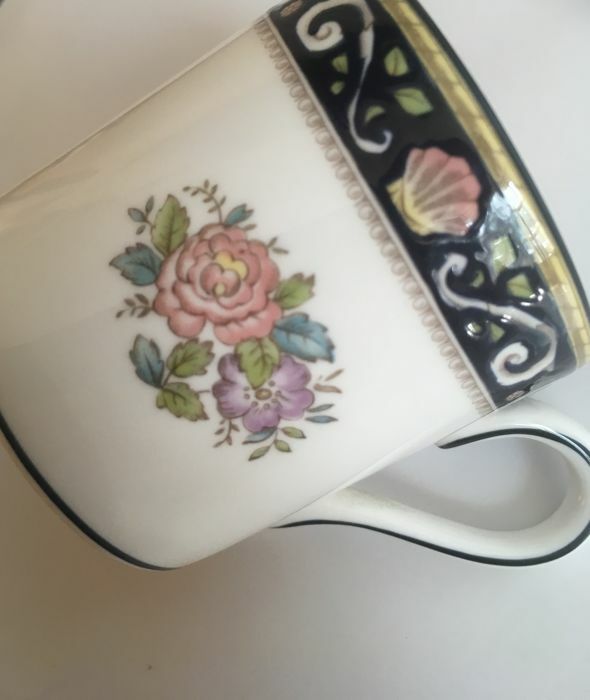 The height of the cup is 5.8 cm and the diameter of the saucer is 12 cm.